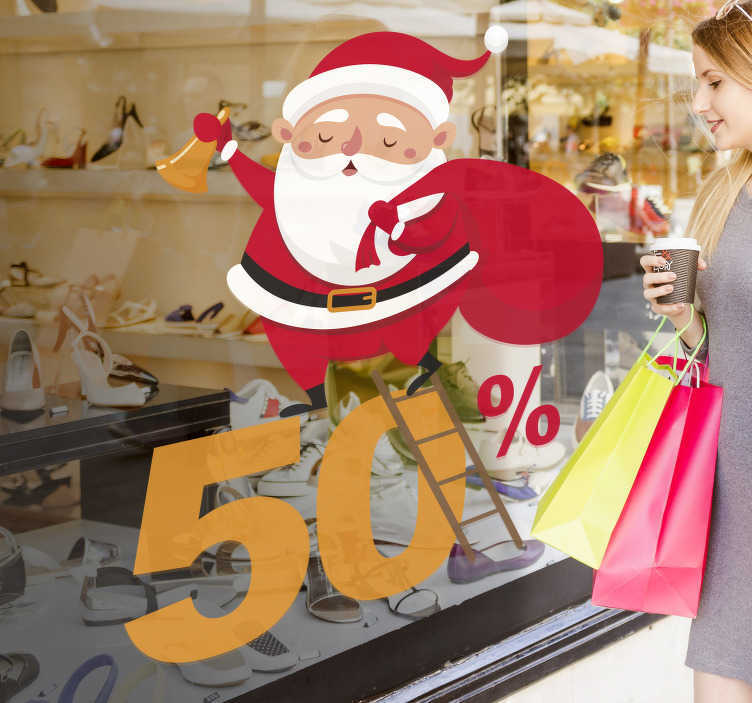 Customisable - Seasonal - Business Stickers - Ideal design to decorate your business during the lead up to the festive occasion. Original design of Father Christmas holding a blank sign board. Ideal for businesses and organisations.